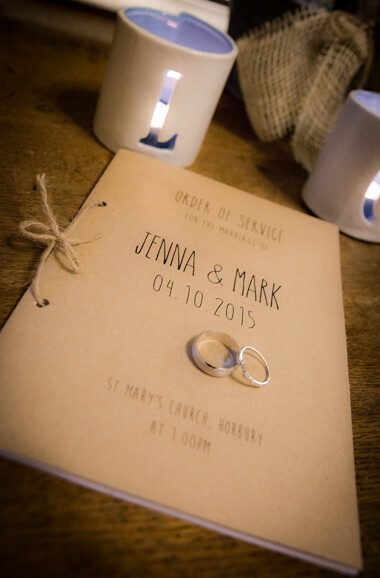 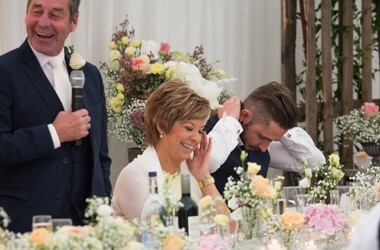 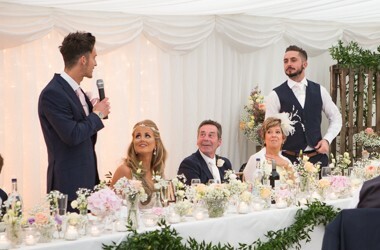 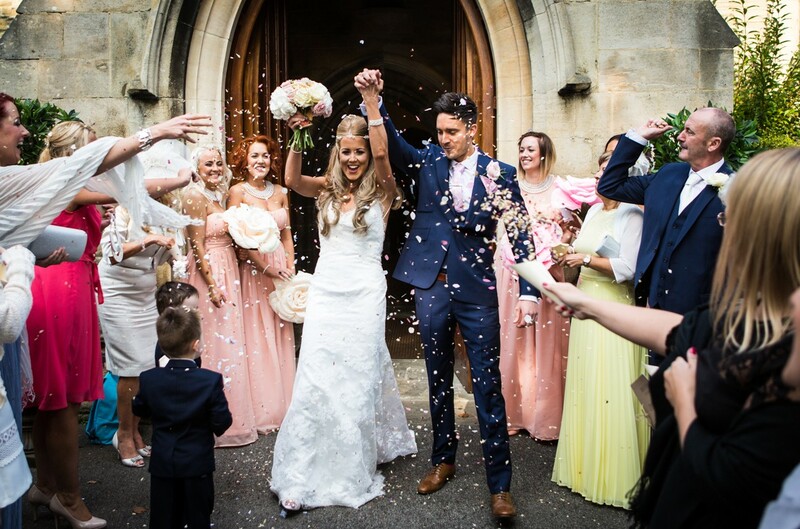 Jenna and Mark wanted a relaxed feel to their wedding day, one that the whole family could enjoy. 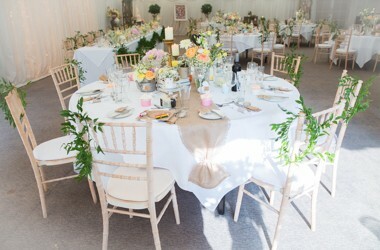 The venue was a marquee giving us a lovely blank canvas to work from. 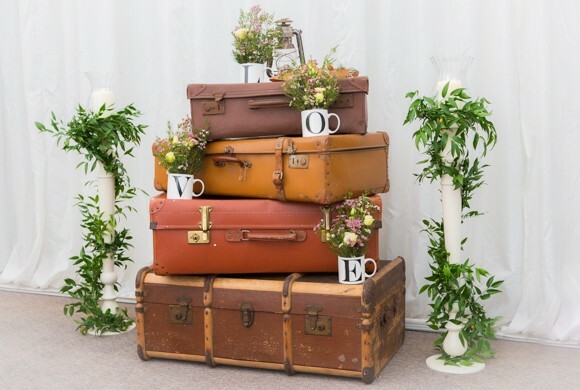 Mark & Jenna wanted a vintage theme but something ‘different’. 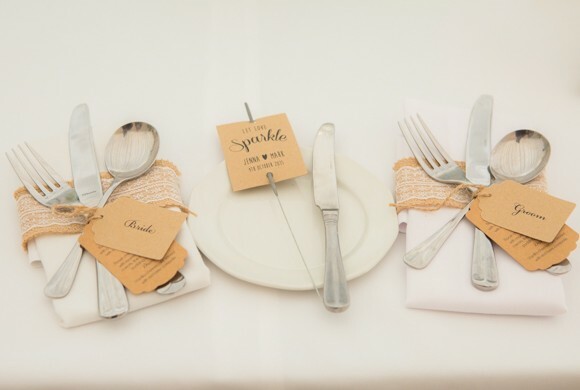 With splashes of ‘country’ we got ‘different’ for them. 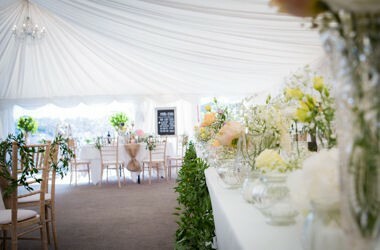 For a vintage feel to the flowers we used carnations, roses, dahlia, hydrangea, lisianthus, wax flower and gyp. 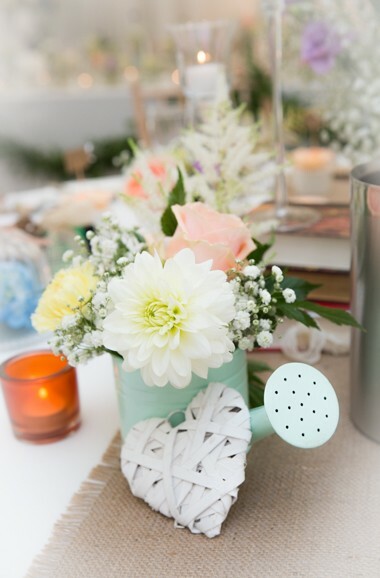 These were arranged in vintage vases, china tea cups, tea pots and plant pots. 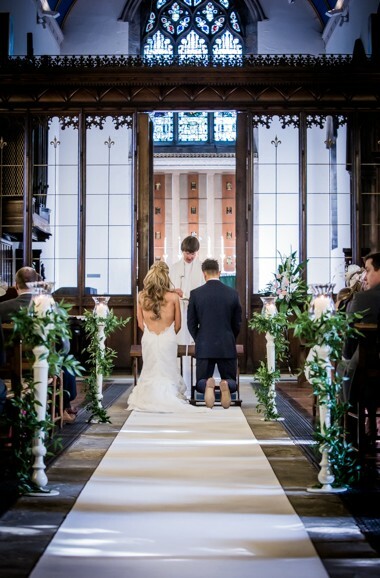 The top table was swaged with a lush green garland of Ruscus. 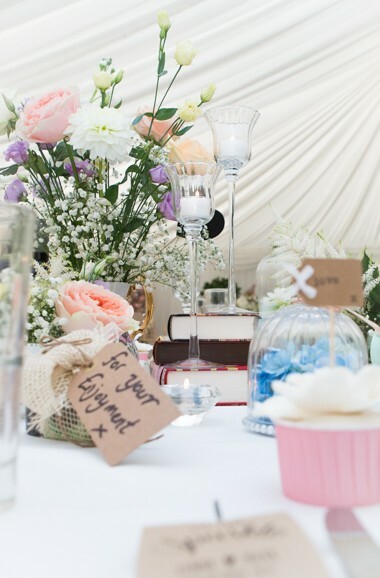 Along the table we placed vintage vase of all shapes and sizes filled with beautiful fresh blooms. 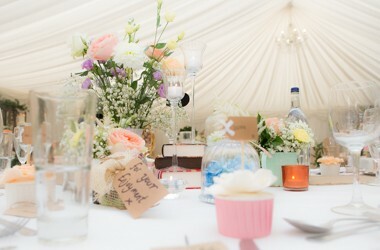 Tea lights were placed in between the flowers to add a beautiful warm romantic glow. 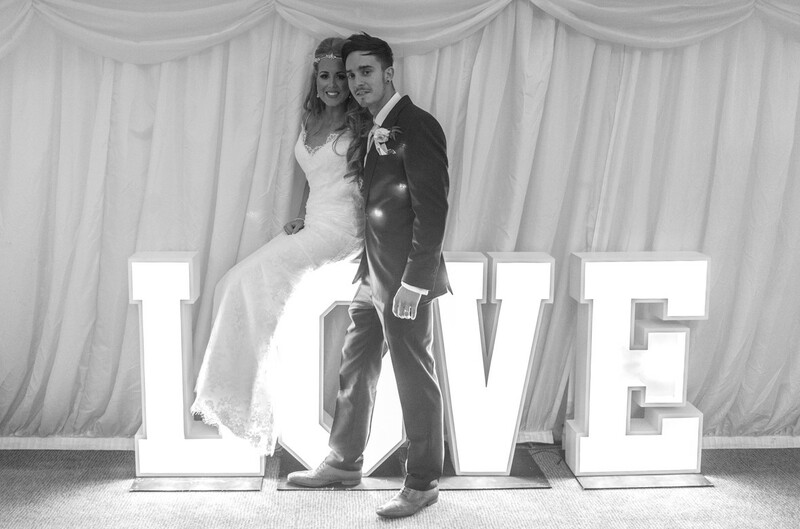 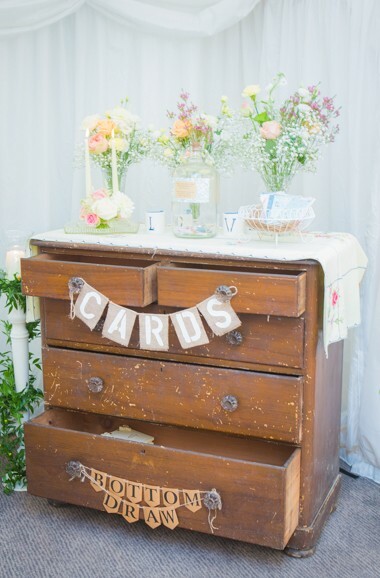 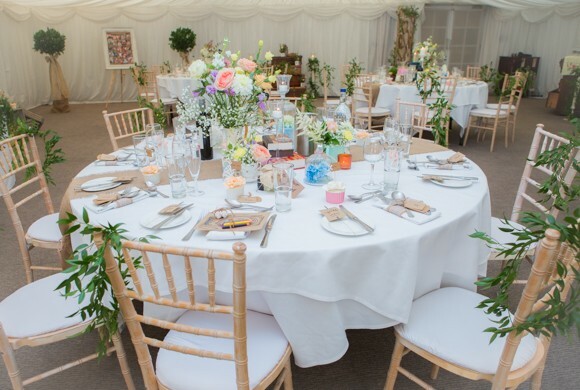 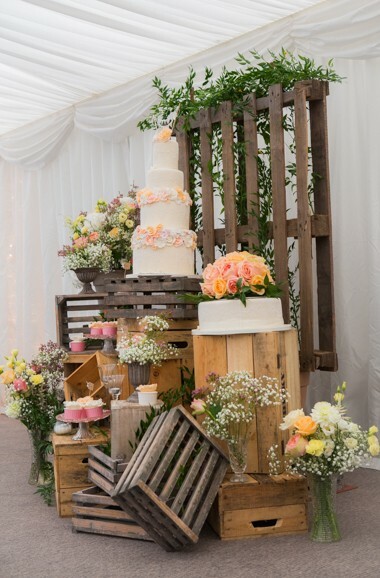 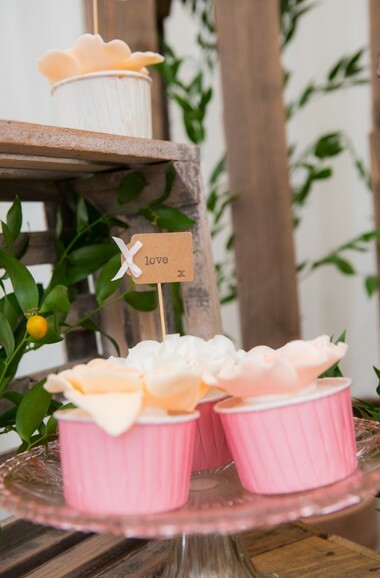 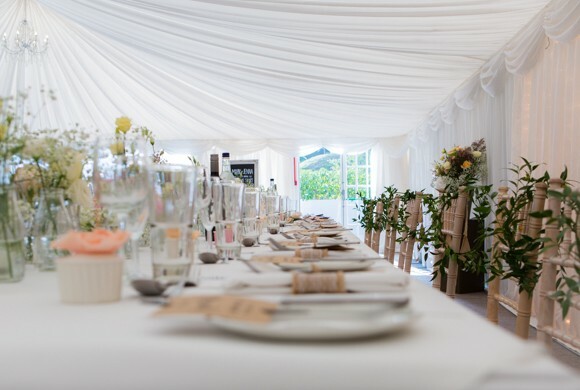 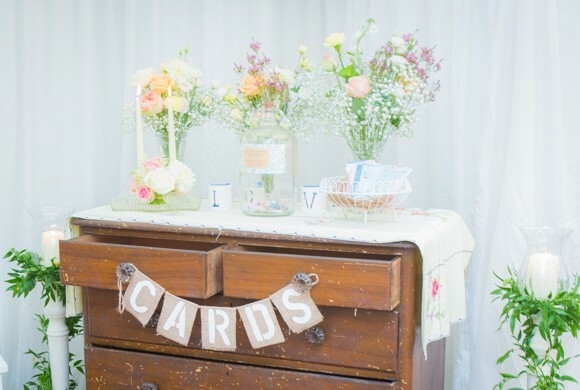 We chose key décor pieces to enhance the vintage marquee wedding theme. 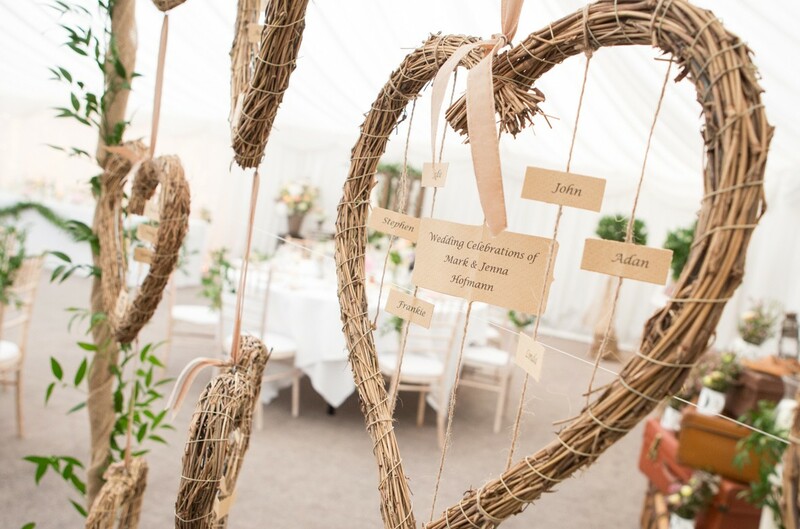 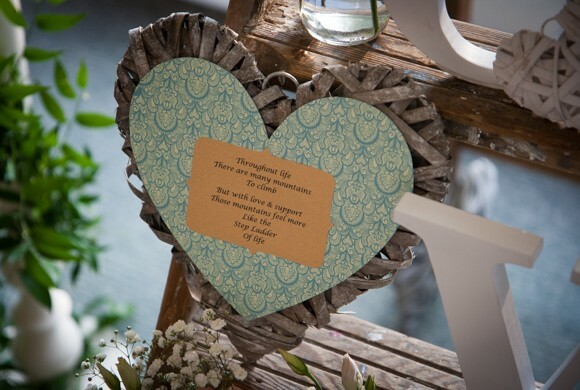 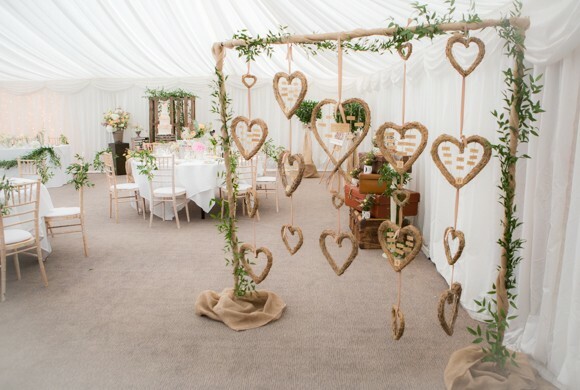 The Wicker Heart Table Plan also acts as room decor and a screen for the entrance doorway. 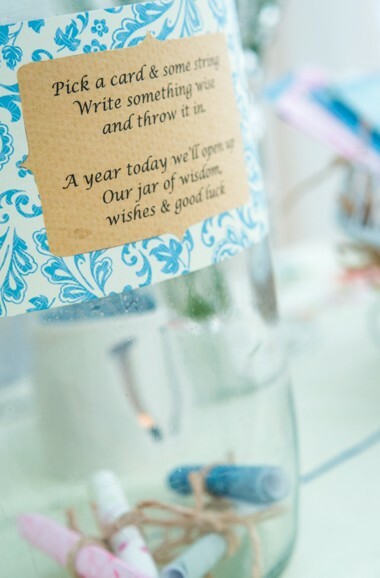 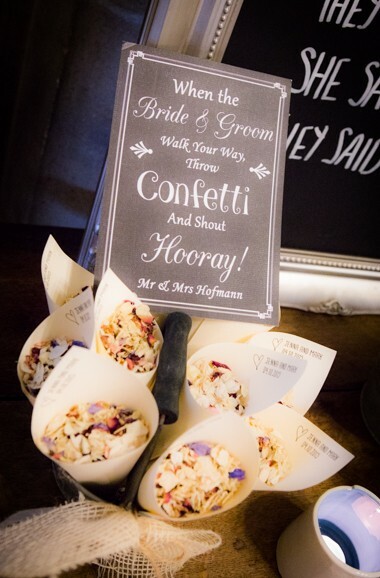 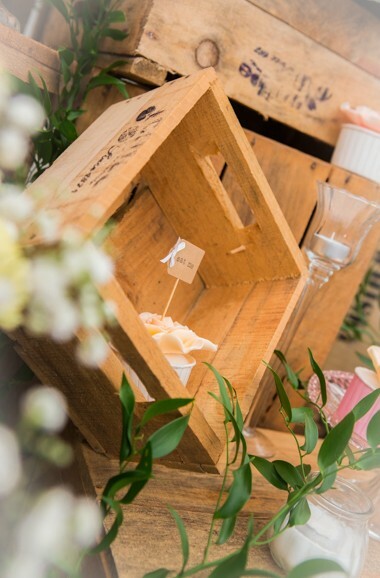 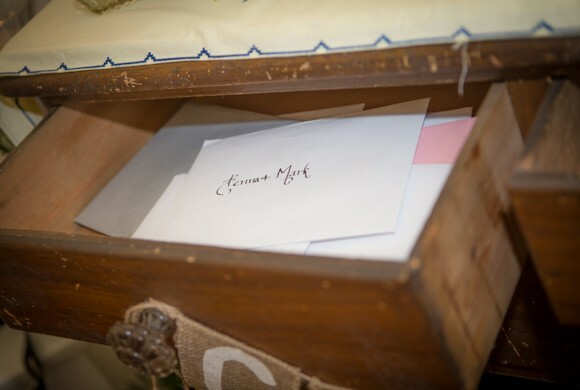 We brought back the old tradition of ‘Bottom Draw’ which was used to hold the wedding gifts and cards. 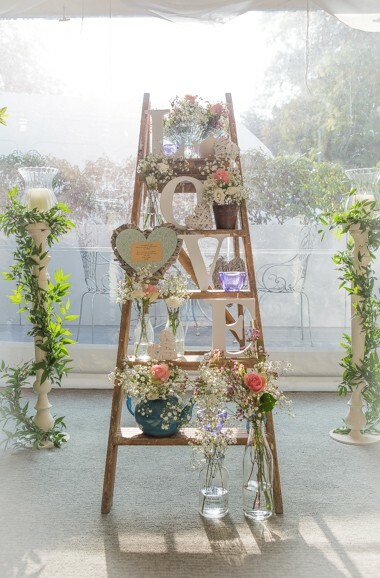 Our Ladder of Love added further to the room décor along with old suitcases adorned with simple flower arrangements. 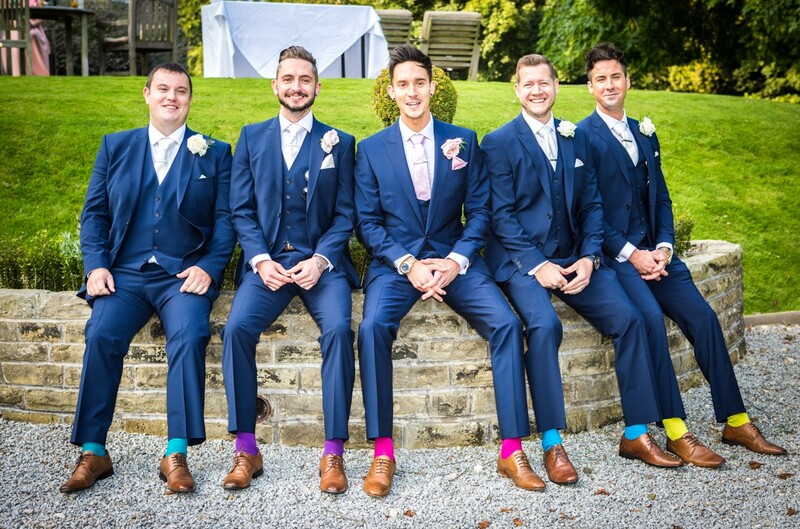 Soft pastels for the girls ... rebellious brights for the boys ..